Let’s Look At Some Strategy Test Results! I don’t know about you but it’s been busy over here! Here’s something that may interest you, as you may have had the very same ‘Desires’ yourself. 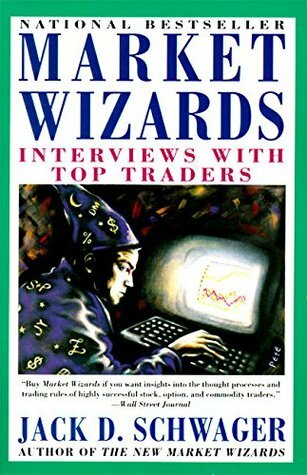 Ever since I read the book ‘The Market Wizards’ by Jack D Schwager where I first heard about what it takes to be a Super-Trader and when I learned what the Super-Trader Traits were, I instantly wanted to acquire those Traits! But it took time to accquire — a very long time! But in hindsight, I was forcing it to happen — but now I feel I am at the tip, or just scratching the surface on many of them but one thing I do know that has taken a hold of me, is the Super-Trader Trait #4: Devotion – A Substantial Amount Of Their Waking Hours Is Given To Market Strategy & Market Analysis. It has gripped me so much so, I do not even have to think about the need to ensure I am thinking about Super-Trader Trait #4, it’s just there, all of the time! I must admit, the constant flow ideas wear me out at times! …but now, I am holding back but I am still brimming with new ideas and the latest idea is still one of my first ideas and to show it to you in a way where I am not showing you earnings, I am showing it to you via what is called an Equity Curve or to put it simply, a Graph. The Equity Curve is for the 1Minute Contrarian 30M Filter Setting. The Equity Curve is read in such a way that if the curve is going up, your Profits are going up and if the Curve is going down, your Profits are going down. All we look to do is ensure the curve is going up on a Daily basis (or each morning) through using the right Variable & Values to ensure we hit our Target of at least 11 Points Profit Per Day! Here’s a screenshot of the Report that relates to the Equity Curve screenshot. Now, will we hit our Target of at least 11 Points Profit Per Day all of the time and does it happen all of the time? 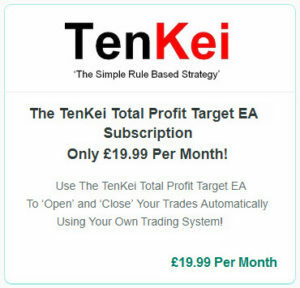 …but what we now do is ensure the EA shuts down at 09:00 GMT as Profits are most often hit by that time and if not, we aim to only take small losses. But to ensure we can make those Profits back, we now have another EA Setting that starts at 09:03 should the first EA not achieve its Goal. The second EA is set to continue until Profits are hit! So far, so good but we are working behind the scenes on yet another EA which is strongly connected to the 1Minute Contrarian 30M Filter Setting except for the fact it has more Filters to provide us with a stronger reading or True Trending opportunity. At present, we are using a Reversal Setting from 09:03 which means, if the first EA does not hit Target, this tells us the Trend was weak. If the Trend continues to be weak, come 09:03, the Reversal EA should work because of the weak Trend which will more often than not produce constant Reversals in the market. 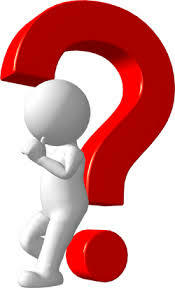 But yes, if the market decides it wants to start Trending after 09:00 our Reversal Trades will not work as well. If the market does not Trend well from the DAX Open, the Reversal EA will like that and most likely hit Target in no time. What we are working on takes all of the above into consideration, so I thought I’d let you know but at the same time not barrage you with any minor changes, that will certainly drive you nuts! 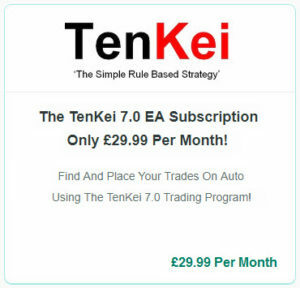 We like to have our Trades done and dusted by 09:00 but if the EA we are currently working on takes up until 14:00 or beyond definitely hits Target each day, we would be more than happy with that. 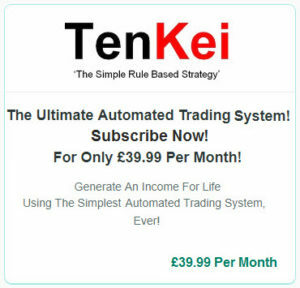 Don’t forget, the system is fully automatic, so you will not have to do a thing! We’re here working away on Market Strategy & Market Analysis in order to make it completely and absolutely successful, for all of us! …we could and maybe we should as it would make life easier! 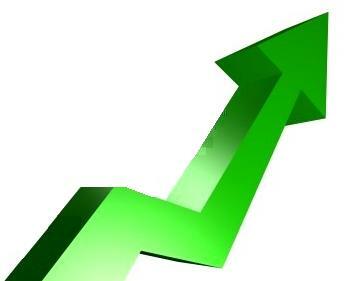 Because if we do, you will be able to spot every single setup and Trade (the EA spots and Trades) and who knows, you may even be able to do better than the EA does — because believe it or not — we can and we do spot when every Trade is about to happen (with the naked eye) before it happens!!! But what do you think of that idea??!?!? Would you prefer to have the Strategy all to yourself? Oh yes, before I go, have a look at the EA we are currently working on, well… have a look at the Equity Curve followed by the Report. …but if you study the data closely, you’ll see the 1Minute Contrarian 30M Filter Setting placed 129 Trades and the 1Minute Contrarian 5M, 15M, 30M Filter Setting placed 89 Trades.